Kernow Coatings, the global leader in high performance print media, is proud the announce the expansion of their Cobalt Coating Technology, a unique high performance primer for optimizing substrates for HP Indigo printing. The proprietary Cobalt Coating Technology is designed to address the needs of HP Indigo users seeking high performance printable synthetics and the ability to run an increased range of specialty media through the HP Indigo digital press. Built on customer feedback, Kernow’s exclusive Cobalt Coating Technology provides a static controlled, durable, and robust print surface with optimal ink adhesion to synthetics and specialty media. 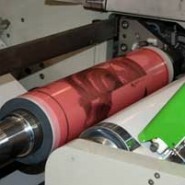 Kernow’s new coating technology is aimed at helping printers take advantage of the growing trend in synthetic printing all while eliminating the need to laminate. The durable, water resistant, and long-lasting benefits of printing on synthetics has opened new doors for printers servicing customers in a wide range of markets and helps those looking to take full advantage of HP Indigo’s print technology. Unique to Kernow, the proprietary Cobalt Coating technology was developed internally by Kernow Coatings. This latest chemistry is the results of years of research and experience in digital print, static control, and creating chemistries that optimize the performance of films in the digital print market. 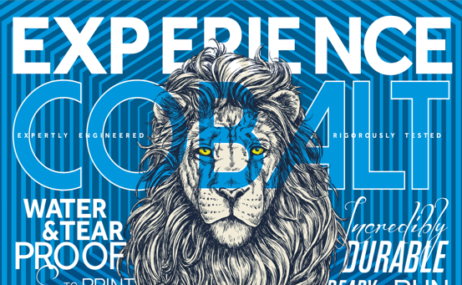 Designed and created by Kernow’s in-house lab team, Cobalt Coating Technology for HP Indigo provides an exceptional print surface and maximizes ink adhesion of the HP Indigo inks. Beyond improved print performance, Cobalt delivers an unmatched level of static control in films and enhanced stability in difficult prints. Cobalt is designed to work with a very wide range of print media and performs exceptionally well in all the HP Indigo print equipment. “Building on our background in science and coating engineering, we set out to tackle challenges printers brought forward. The result is a coating formulation designed for HP Indigo that delivers the durability, the toughness, and the ease of use printers require to stay competitive in today’s print market. Substrates coated with Cobalt Coating Technology™ deliver unprecedented ink adhesion, stunning print quality, and the durability to match any use. With built in static control and an optimized finished surface, you can trust substrates coated with Cobalt™ to deliver where others simply can’t,” states Dan Lawellin, product manager for HP Indigo materials at Kernow Coatings. 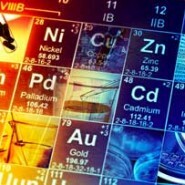 Cobalt Coating Technology is available on a variety of print media worldwide through Kernow sales and channel partners. 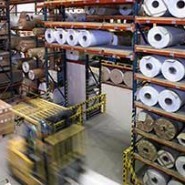 The range includes Polyesters, Pressure Sensitive products, Polypropylene and MetaliK® boards. In North America, Cobalt Coating Technology will be available exclusively through the new partnership with Mohawk Fine Papers.